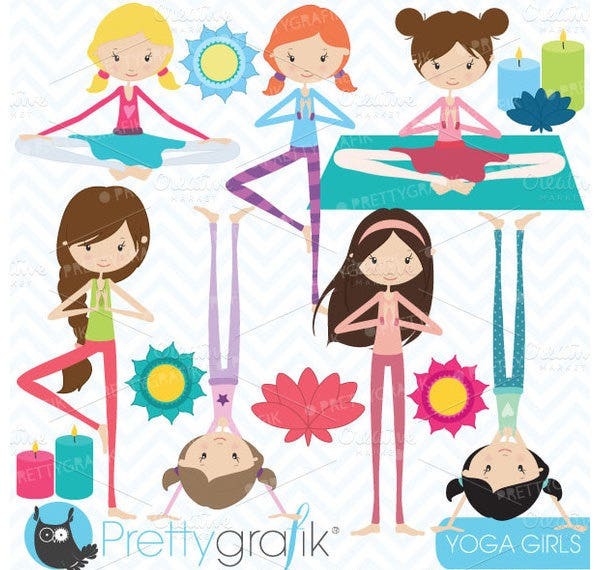 For any young artist or designer, the internet is a great source for pre-created material that helps to resolve tangles that you’re facing with your work. 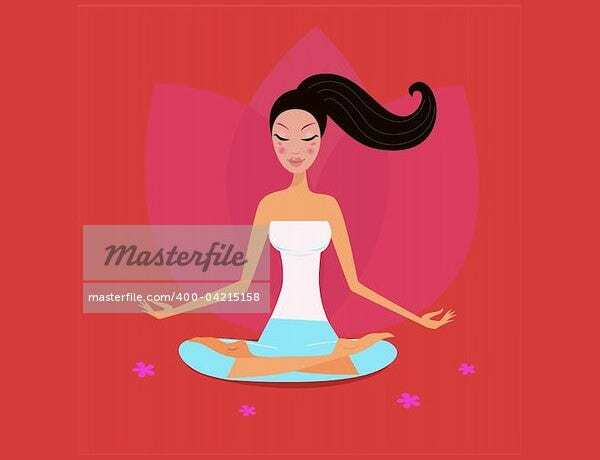 If you’re pressed for time and can’t draw something from scratch, using online vector art is a great idea, as such content elements are mostly freely available. 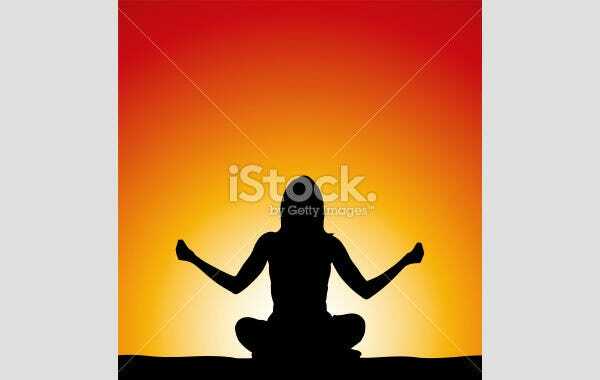 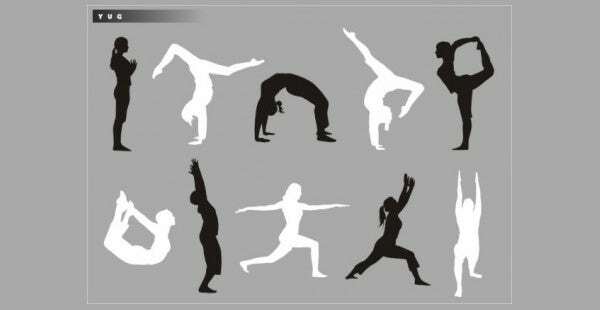 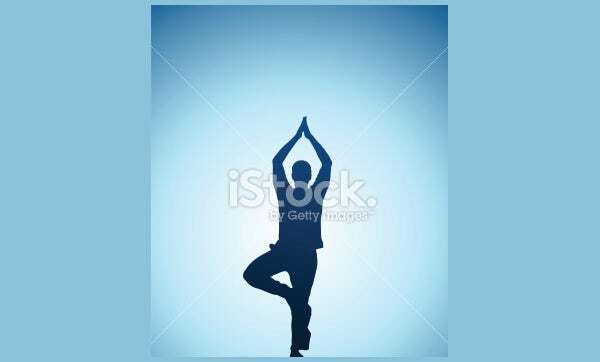 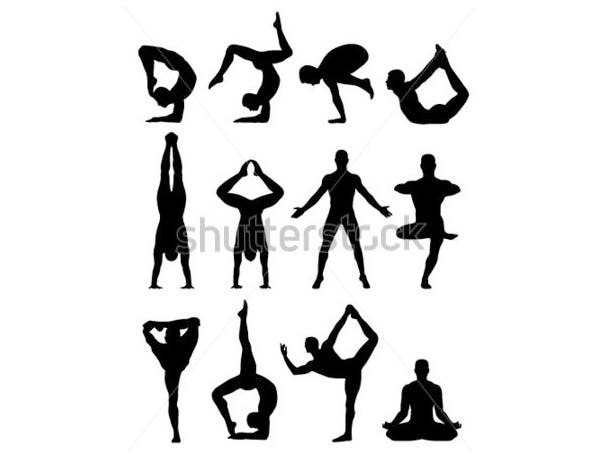 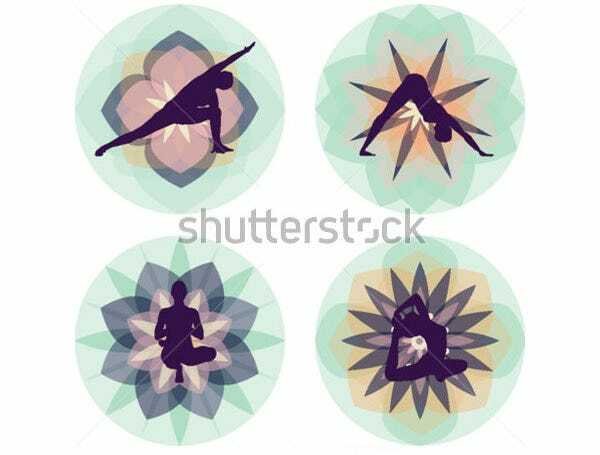 For those designing fitness-related work, yoga vectors are a big help in times of crisis. 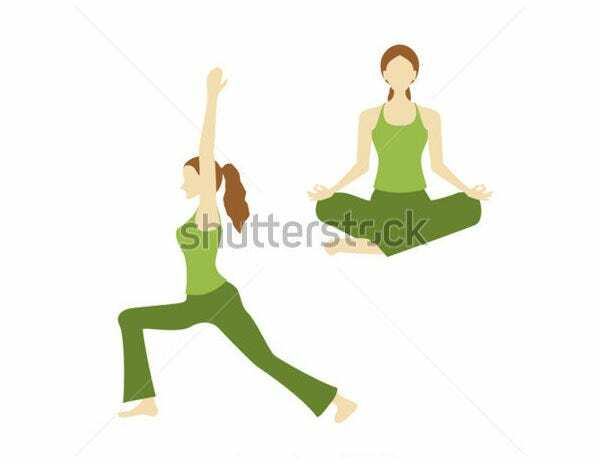 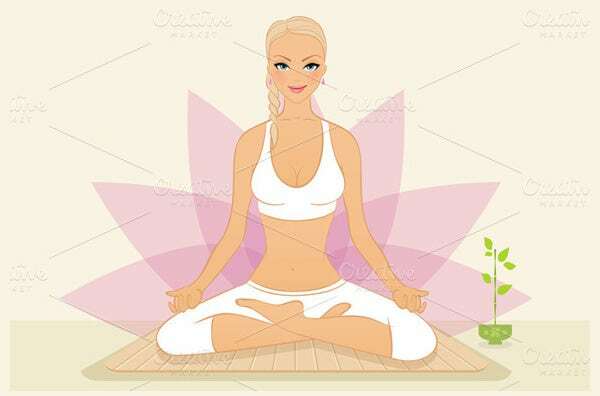 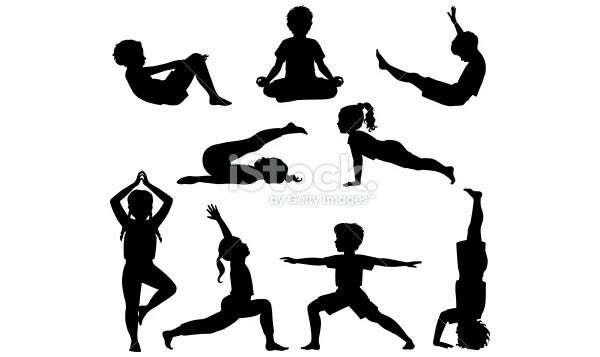 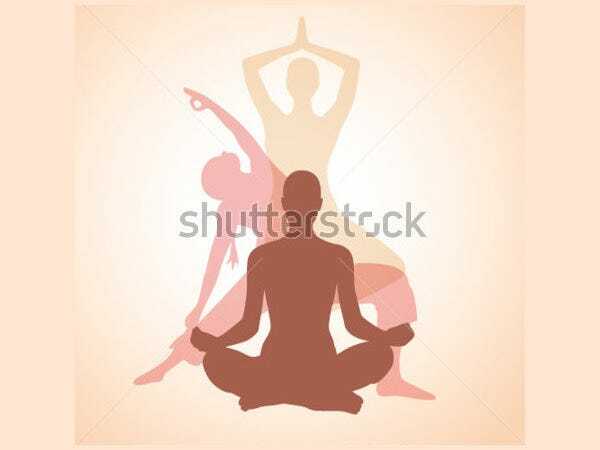 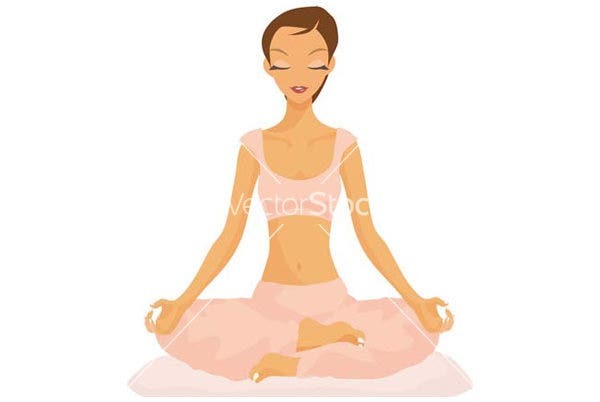 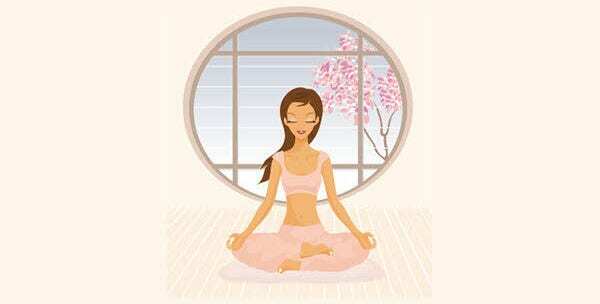 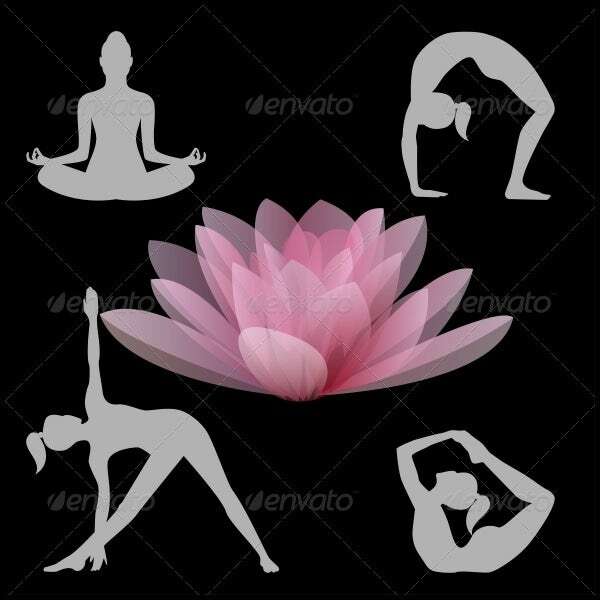 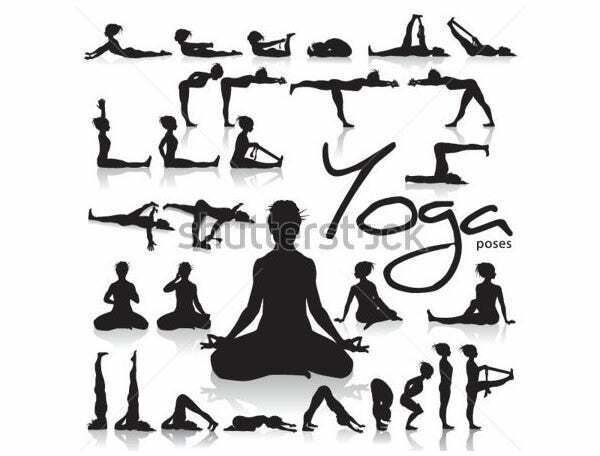 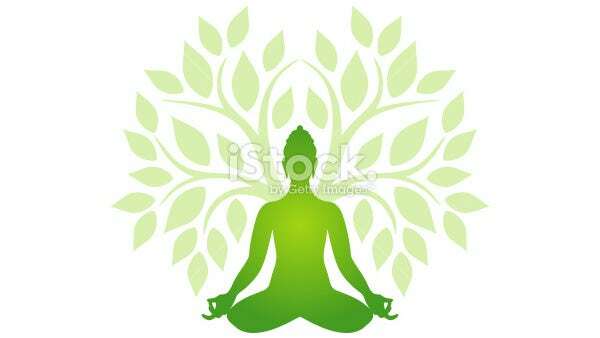 Some of the basic yoga vectors available online include the basic meditation footage of a girl sitting in a lotus position, figures of young women in leotards in meditating positions, and various teaching postures, including yoga mats and uniform, to help illustrate the various basic and complex individual and group poses employed in Yoga. 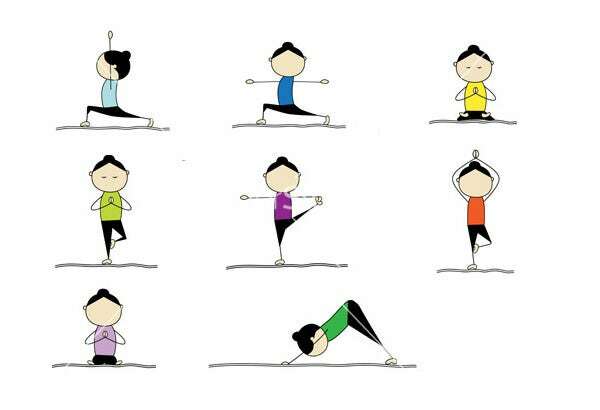 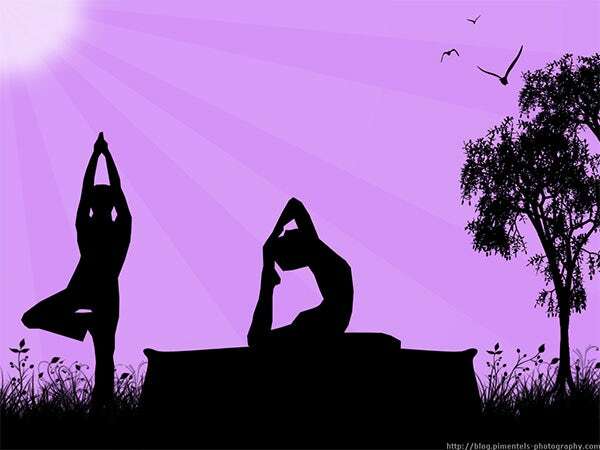 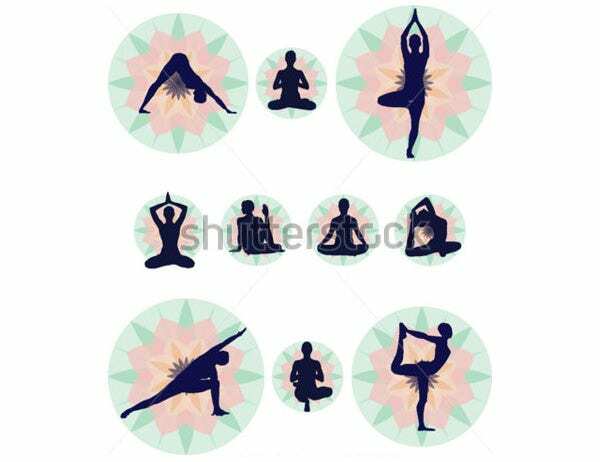 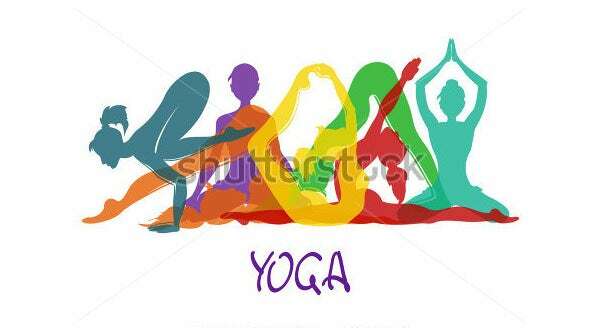 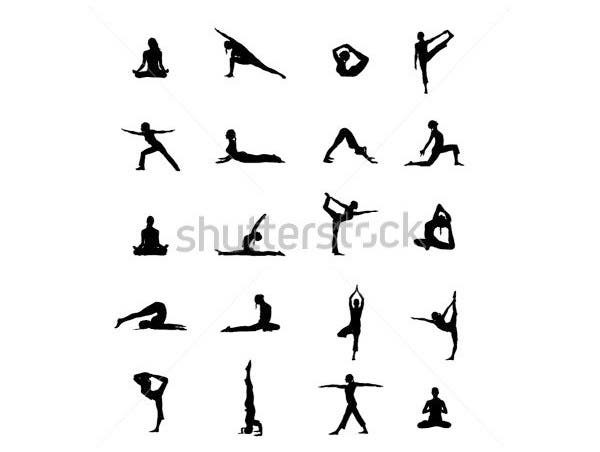 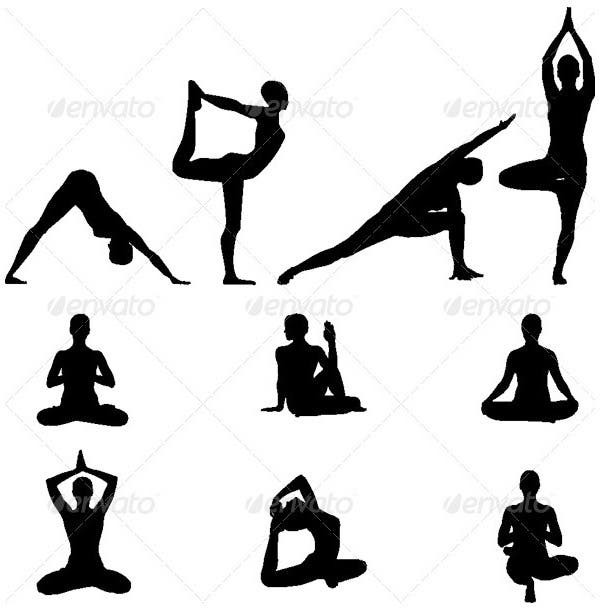 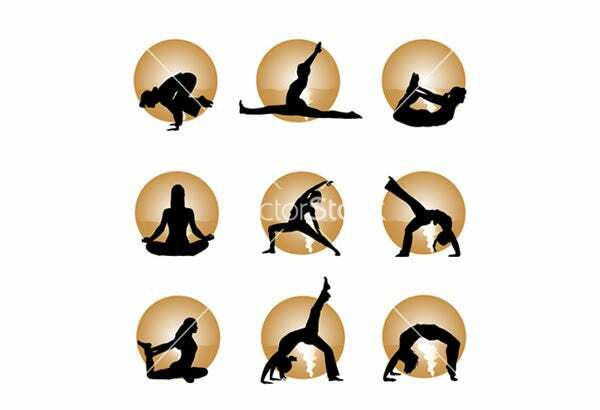 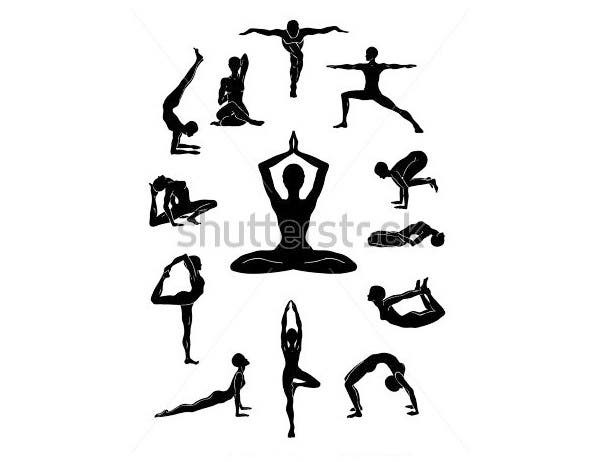 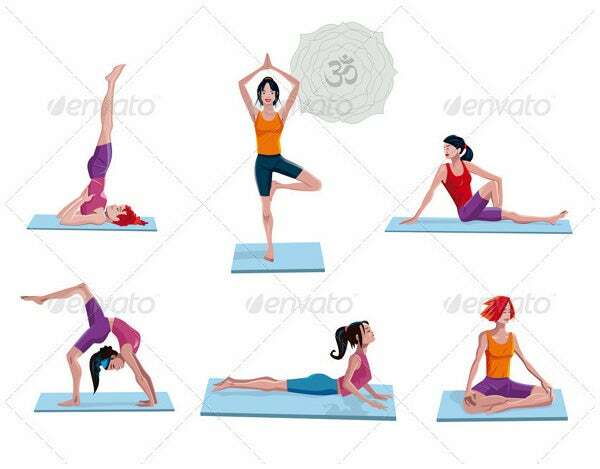 Yoga vectors are available in various fonts and downloadable file formats, and there is a wide variety of websites from which you could choose the ones you need. 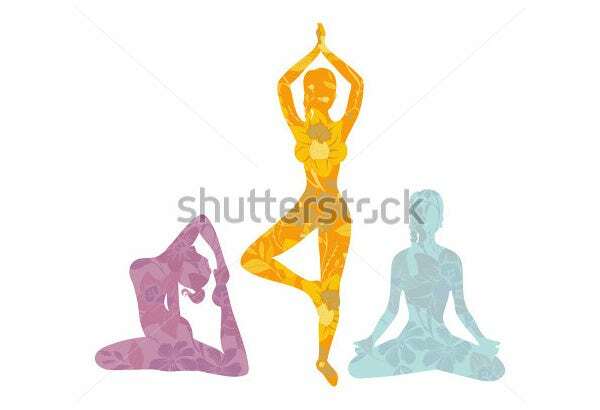 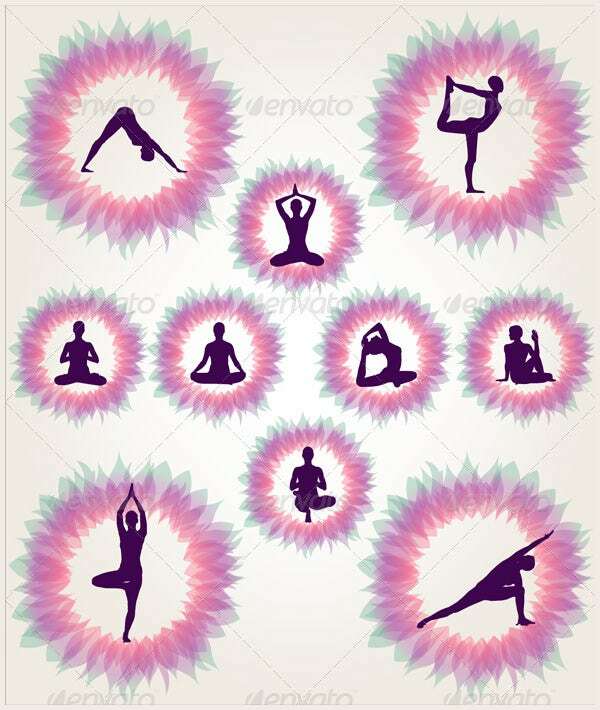 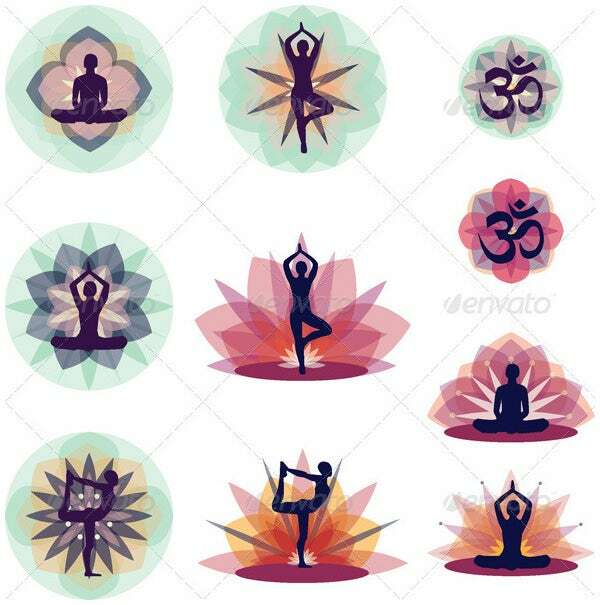 Most vector art sites have a tab on yoga art, but you could use any search engine to lay your hands upon dozens of amazing Yoga vectors. 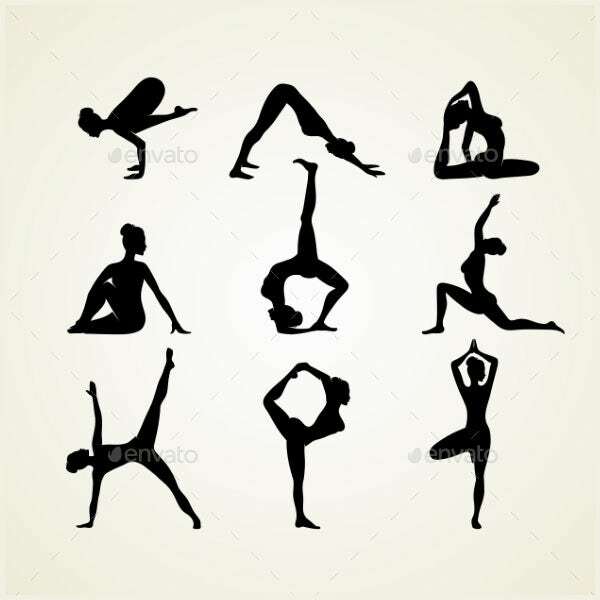 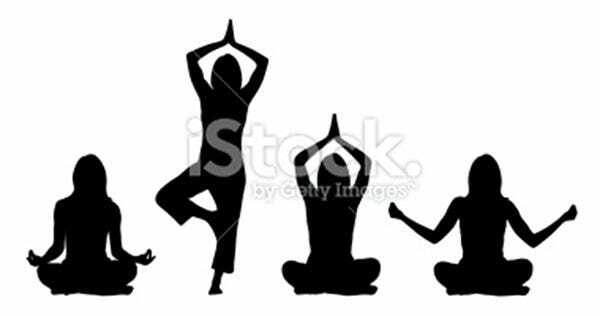 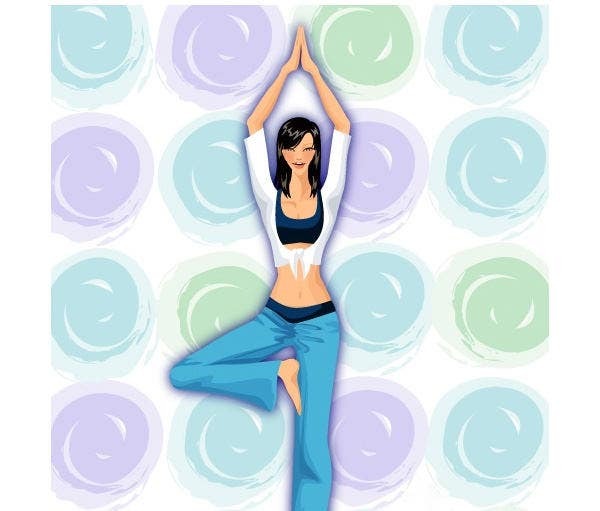 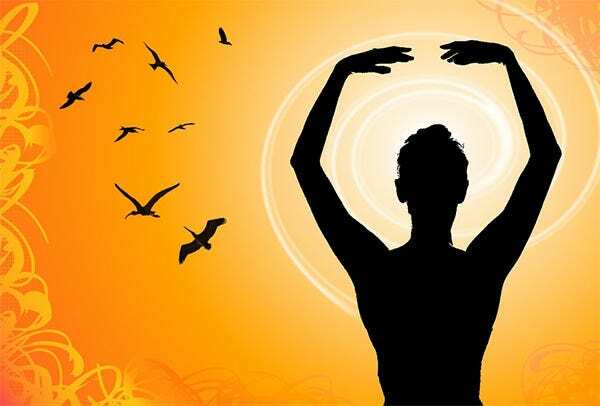 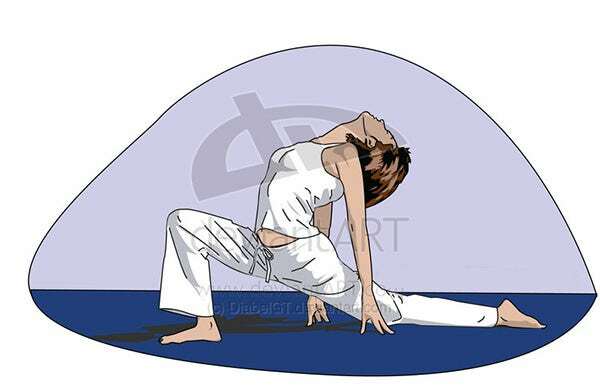 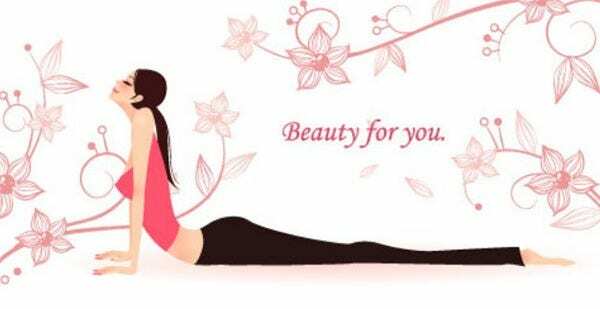 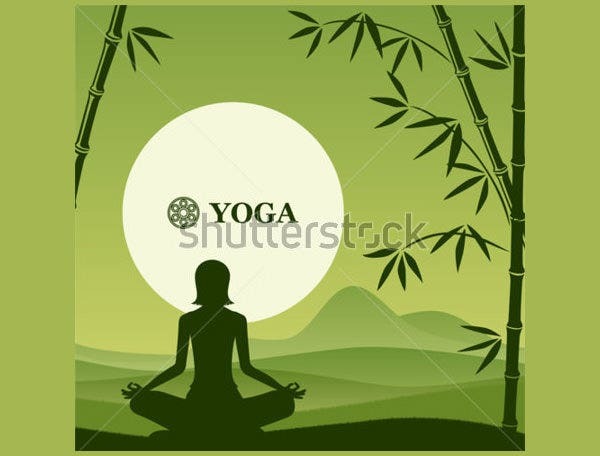 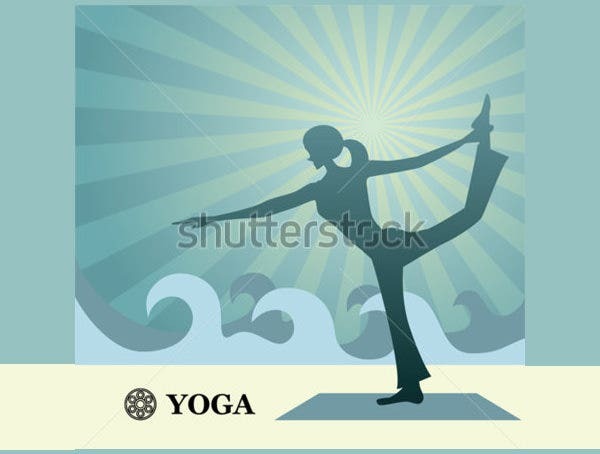 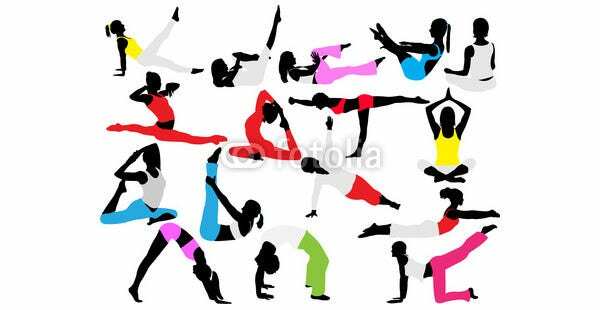 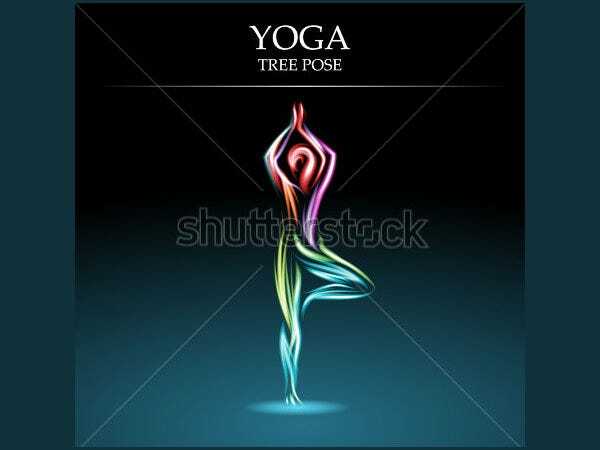 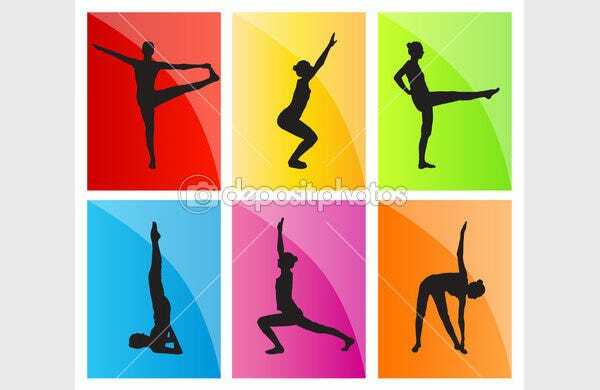 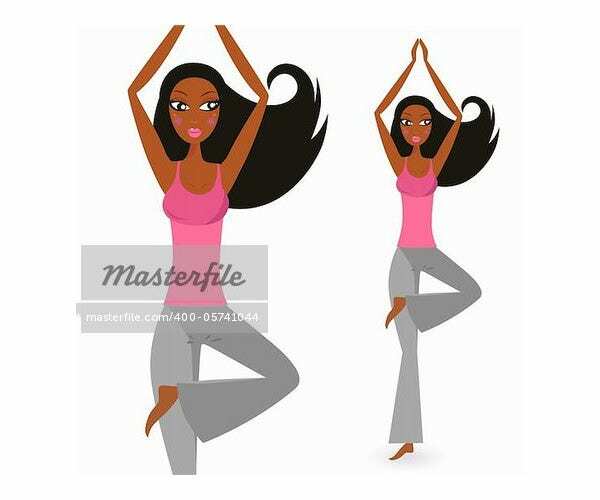 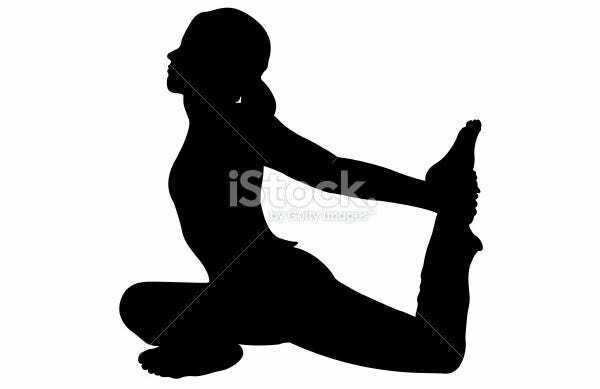 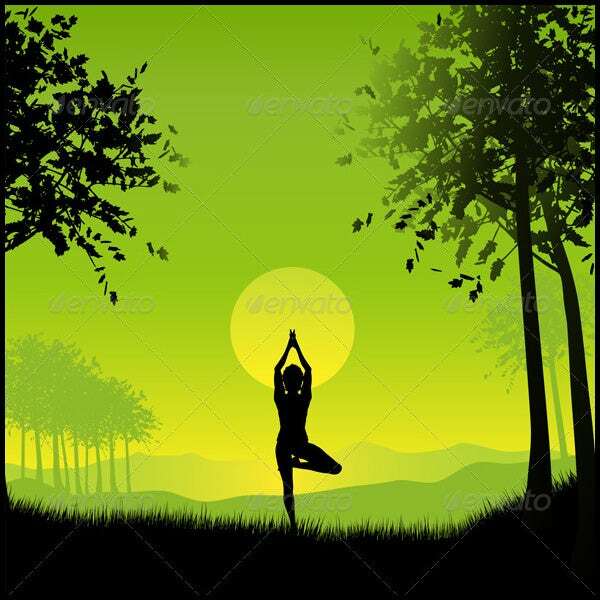 Most yoga vector art online is freely available and downloadable, but in certain cases there are some copyright restrictions. 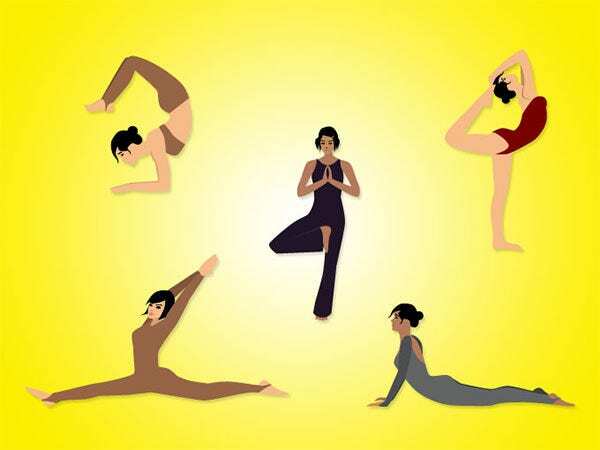 Ensure that you check the Creative Commons agreements, User agreements and other copyright issues and abide by them when downloading free yoga vectors online. 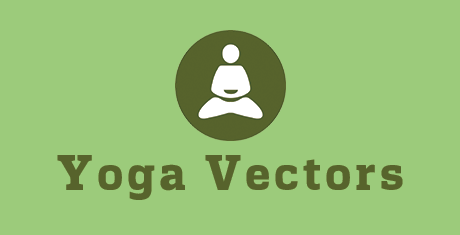 Using vectorizer sites, you could also covert your raster images like JPEGs, GIFs and PNGs to scalable vector graphics (EPS, SVG and PDF) so that you may utilize available work best.